I didn’t want my debut album to evolve around a certain concept or subject. 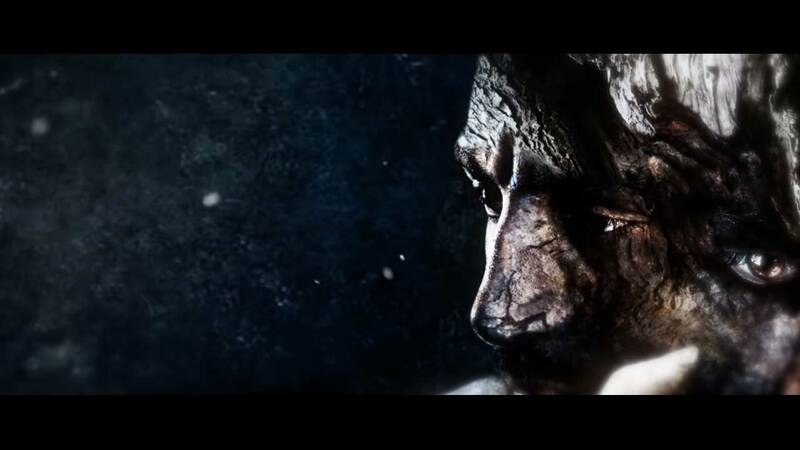 I just wanted to express myself through lyrics that portrayed my way of thinking, my beliefs and my ideas. I felt that these ideas should be visually represented as organically as possible e.g. wood, stone, leaves and that they should become merged with me, as they are indeed, a part of me. Musically the album is a blend of complex melodies and time signatures, heavy synth sounds, aggressive guitars, intricate drum patterns and a blend of different vocal techniques. 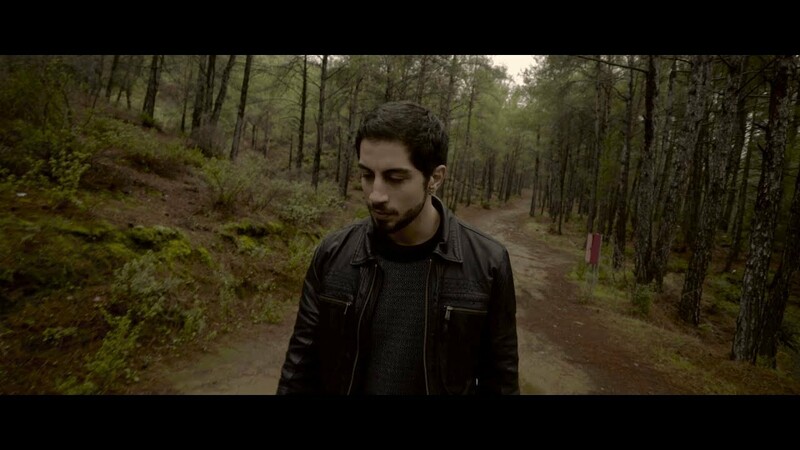 Joakem (Stelios Ioakim) is a Cyprus based musician, composer, vocalist and keyboardist that writes and performs powerful but at the same time atmospheric progressive rock music. 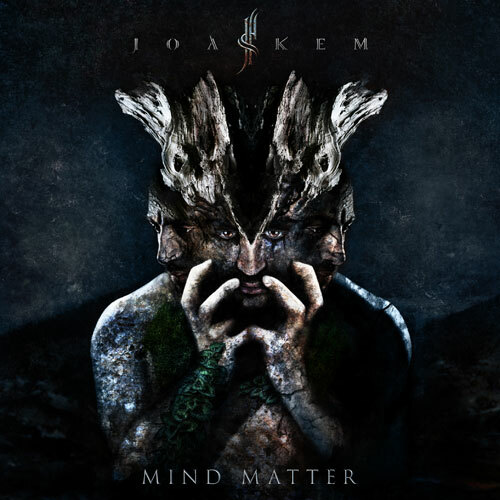 Joakem began his musical path as a classical pianist but later on evolved to become a sound exploring keyboardist, vocalist and composer. He formed several bands with which he has performed extensively and was the finalist of The Voice of Greece in 2017. In February of 2018 he released his first solo work, a single called The Path which will be followed by a full album.